Apa itu KIPIN ATM ? Can a box that look like a bank ATM machine transform into Indonesia educational contents distribution? YES, said the developer of “KIPIN” an edtech company in Indonesia! Many of us would scratch our head in wonder, what do you mean? An ATM machine is to help bank teller, not for education. MAHONI Pendidikan.id is a local developer with over 6 years of development experience in educational sector think not, they believes that major problem in Indonesia’s education are (1) absenteeism of teachers in rural area; (2) lack of educational resources such as literacy comics, videos, and test materials; and (3) poor quality of teacher’s skill due minimum teacher training and development. 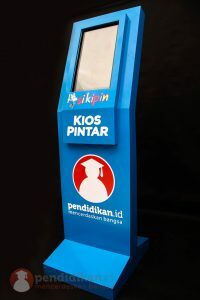 Pendidikan.id approached the problem is very different, they introduced KIPIN an ATM machine that stands for “Assistant Teaching machine” with the purpose of helping teacher teaches and to equip school with unlimited educational resources and contents for the students. “We had phenomenal positive responses from installation of KIPIN in rural places, the benefits can really be enjoyed by the teacher, school and student. From having nothing much, to become the best in their area” ~ said Santoso Suratso. KIPIN can run without internet connection, and while urban student benefit from online internet, rural student is at very big disadvantage as internet connectivity is not always available, still expensive and super slow. This is why KIPIN solved the pains, it has over 2300 literacy books library, thousands of educational videos, over 15,000 of Tryout exam practices, that is amazing considering majority of government school don’t have that yet. How do they benefit with KIPIN ATM? A total revolution unthinkable without edtech such as KIPIN from Pendidikan.id. If you are interested to find out more and want to be part of this success impact, contact us now. 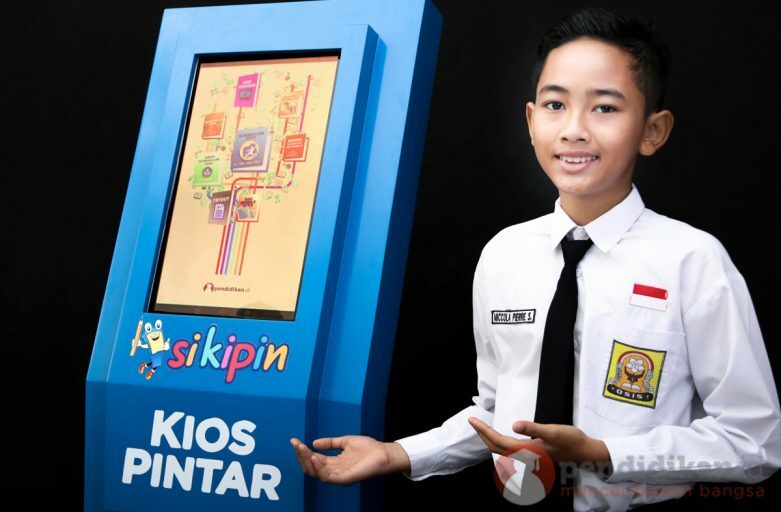 Copyright © 2019 KIPIN (Kios Pintar), Inovasi Terbaru Pemanfaatan Teknologi Digital Sebagai Sarana Untuk Belajar.